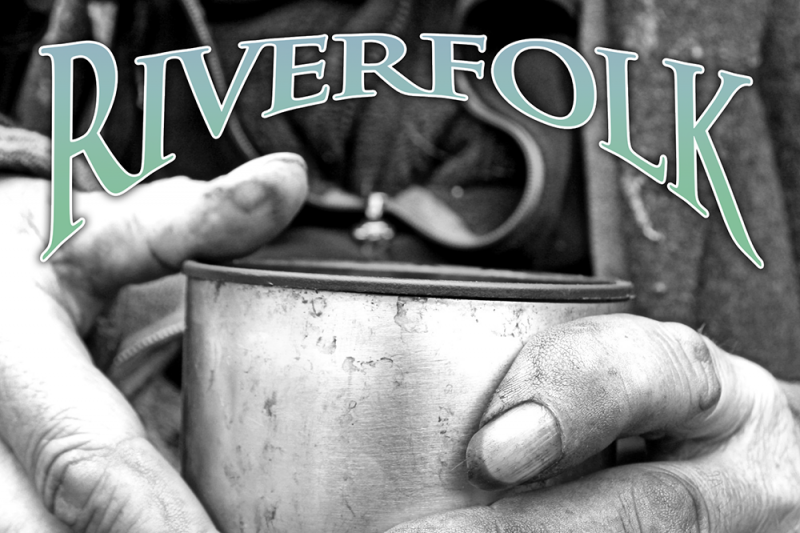 Riverfolk is a new 501(3)(c) organization, made up of people helping the homeless community of Clatsop County. We help bridge gaps in services between existing organizations and agencies, provide services to help struggling neighbors to get back on their feet, assisting them with getting IDs, pointing them to agencies that help with housing, and handing out winter clothing, toiletries, and food. Most Sundays, Riverfolk partners with the Astoria Armory to provide a homemade hot brunch. This GoFundMe campaign is to raise money that will go directly to accomplishing these tasks - for food, IDs, bus fare, and whatever else these individuals need to not only survive, but to thrive. We believe that, at very least, people should not go hungry, and that compassion can help encourage the less fortunate to improve their lot. We can not do this work without your help! And we greatly appreciate anything you can do to help. Your donation, no matter the size, will help ease the suffering of our less fortunate neighbors. We also accept physical donations of socks, jackets, boots, backpacks, tents, or any other survival necessities. We thank you in advance for your kindhearted and generous support! Keep up the good work! I am humbled by your generosity and dedication.